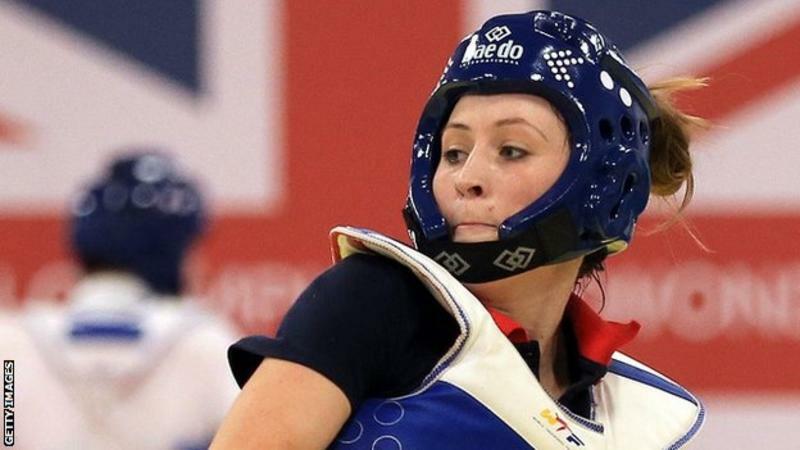 Olympic Taekwondo champion Jade Jones says defending her title this summer will be a daunting prospect. The Flint fighter was 19 when she beat then world champion Fuzhou Hou towin -57kg gold in London four years’ ago. Jones, 23, has been included in Great Britain’s four-strong taekwondo squad for Rio 2016 and has targeted further success. “It will be daunting because you’ve got to be the best you’ve ever been just on that one day,” Jones said. “It’s about being mentally on it on the day. You might wake up feeling a bad day, but no matter what you need to be on it and that’s the important thing.